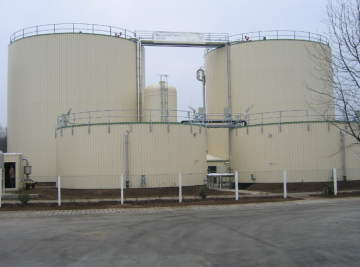 We make Anaerobic Digestion work. 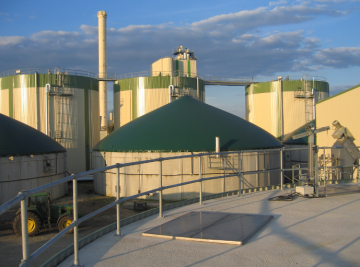 Food Waste to Energy. 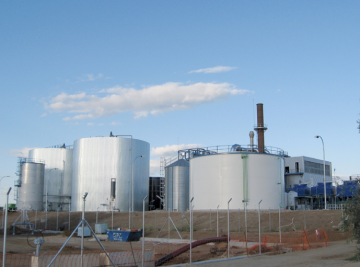 Organics to Biogas. 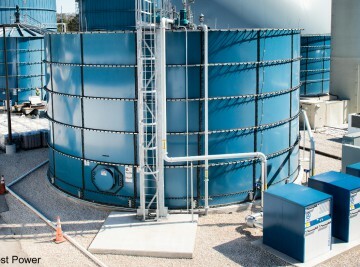 Sophisticated Anaerobic Digestion Technology. 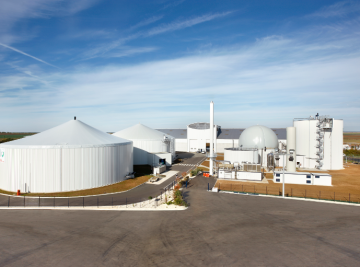 Our staff was involved in more than 100 anaerobic digestion projects all over the world – from design to startup and operation assistance. 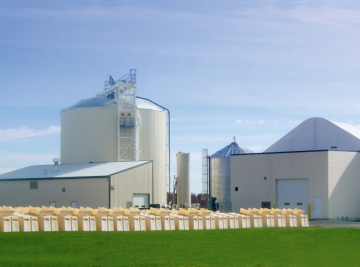 We specialize in anaerobic digestion plants for food waste, source separated organic waste (SSOW) and manure – organic waste to clean energy projects for the food processing industry, waste management companies and livestock industry. 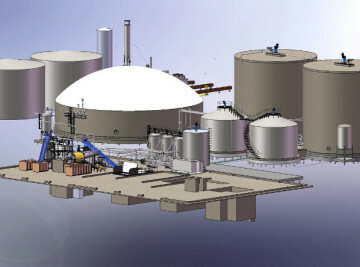 We turn your vision into your dream biogas project. 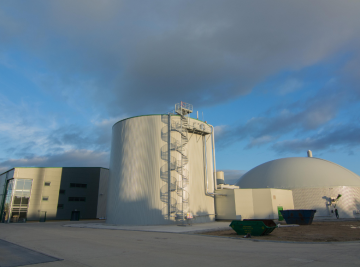 We get your anaerobic digestion plant up and running. 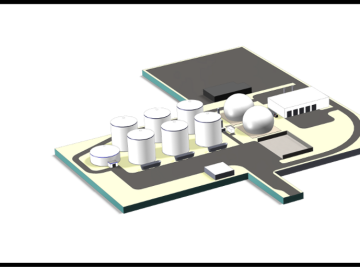 From your idea till ready for construction. 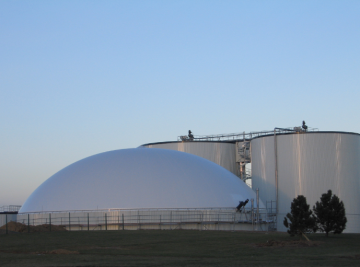 FROM THE IDEA, PLAN TO FINAL ANAEROBIC DIGESTION SOLUTIONS FOR THE FOOD PROCESSING INDUSTRY, WASTE MANAGEMENT COMPANIES AND LIVESTOCK INDUSTRY.